Hi! 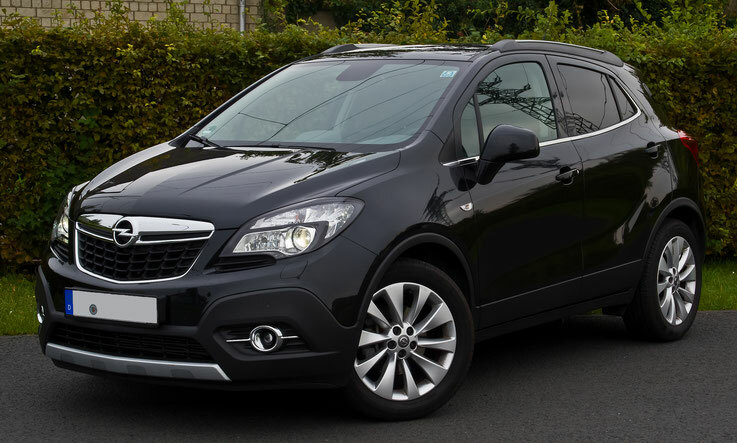 On this page, you can find and download PDF owners manuals for all Opel models, for such as: Campo, Blitz, Mokka, Antara, Monterey, Frontera B, Frontera A, Movano B, Vivaro A, Movano A, Opel Arena, Zafira Tourer C, Sintra, Meriva B, Combo B, Agila B, GT, Intermeccanica Indra, Speedster, Diplomat A, Omega B, Senator B, Omega A, Commodore C, Monza, Rekord E2, Commodore A, Cascada, Insignia, Signum, Vectra C, Calibra, Ascona C, Ampera, Astra, Kadett, Corsa, Tigra, Chevette, Karl, Adam, Agila A.
Opel (Adam Opel AG) -German automobile company, part of "General Motors" concern. It produces cars, vans, minivans. Headquartered in Rüsselsheim, Germany. In the south of Germany is woodland has long called Obbel or Opel. Many centuries ago, after the Thirty Years War in Europe, retired soldiers settled here and began to farm. 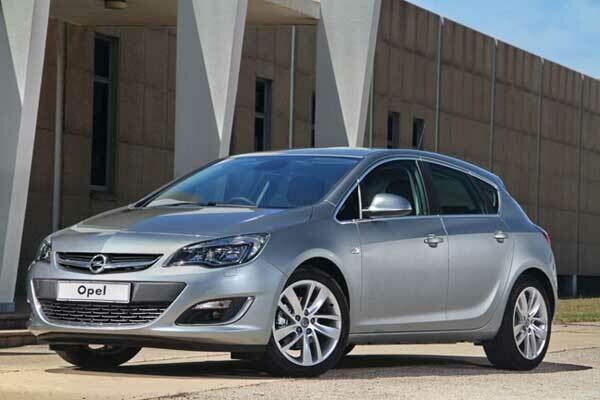 Latter-day farmers started calling Opel. The founder of the family Opel Tongez decided that agriculture is not the most suitable occupation for his son and sent him to study at the blacksmith. Over time, he got a small hat factory in Ruesselsheim. May 9, 1837 in his family born son Adam. Since childhood, Adam bent for mechanics present. For five years he spent in wandering through Europe and returned home in 1862 with dreams to design a sewing machine like the one he had seen at the Paris exhibition, opened in the barn of his uncle's workshop. Sewing machine turned out great. He later adapted it for the production of hats, and founded the company Opel. Adam Things were going so well that in 1868 he builds a two-story workshop for the production of sewing machines. Adam had five sons - Carl, Wilhelm, Heinrich, Friedrich and Ludwig. The boys from childhood helping his father at the factory, and in his spare time, had fun riding bikes around the house. Adam was not too interested in cycling, but he saw it as a cheap and convenient means of transportation the future of their company. In 1887, the Opel factory started to produce bicycles in addition to sewing machines. Thanks to the idea of an Englishman Dunlop, who proposed to use as wheels, new tires filled with air, already in 1890 the company released in 2000 and became the largest bicycle in Germany. In 1895 the factory came under the control of William Frederick and older brothers. In 1897, they saw the demonstration race in Berlin simple and original self-propelled crew Lutsmana Friedrich of Dessau. January 21, 1899 an agreement was reached by which Lutsmana factory passed under the control of Opel brothers, and he was promoted to technical director. from the factory gate spring rolled out the first single-cylinder car Opel. The car was far from perfect. To start the engine located under the seat had to manually spin the huge flywheel - other devices to launch were not available. All of this design - the ancestor of the modern car - not too sold well, but the first failure did not stop the brothers. In 1900, they signed a contract with the French Darracq car factory, and in 1902 appeared on the German market Opel Darracq, fully assembled in Germany. company affairs once again quickly went Vgoru and began to develop their own cars. In 1906, when the expired contract with the French, the brothers already confident standing on their feet and no longer needed someone's help. All pre-war cars Opel though not competed for luxury with its contemporaries, but were extremely quality made. During the First World War, the company has established production of trucks for the army, and although company engineers wasted no time and developed new models, postwar inflation prevented to realize these plans. To exit from the crisis, a group of engineers led by William went to gain experience from their colleagues from overseas. Returning home, they eagerly set to work. In the period from 1923 to 1924 the radical modernization of the equipment was carried out. Instead of the old machinery began to use the new power. The main innovation was then still the only pipeline in Germany. During this period, it was released a new two-seater, as two drops of water similar to the French Citroen. Model called the 4/12 hp and painted in a bright green color, for which he received the nickname the people Laubforsch ( «Frog"). In 1927 ode was released 39,000 pieces of "frogs". In 1928, the company came under the patronage of Opel to the transatlantic giant - General Motors, becoming its official branch in Germany. Since then, the pace of car production increased further. From standard components and assemblies produced a number of new models. In 1935 the first Opel in Germany produced 100 thousand cars. However, the company's pre-war life was not calm. Versailles Convention significantly limited the production of modern equipment. In 1939, on the eve of the war, he was released army truck Opel Blitz, which became the most massive truck Wehrmacht. In 1944, Allied aircraft completely destroyed Rüsselsheim. After the capitulation of German factory in Brandenburg was in the Soviet occupation zone depth. Red Army dismantled all equipment and took out all I could: machine tools, dies, tools and technologies. Barely six months later, on the outskirts of Moscow there was a first Moskvich 400, as two drops of water similar to the pre-war Opel Kadett. In 1950, this car was exported to Finland and Belgium, and in the accompanying documentation mentioned that the necessary spare parts for "Moskvich" the easiest way to buy in Germany. After the war the factory in Rüsselsheim, rapidly rising from the ruins, resumed production of Opel Blitz with engines from model Capitan. Behind him was planned release and cars. Despite the fact that the engine to the captain produced in large quantities, to adjust its production did not work, because it was forbidden to produce cars of this class with engines of more than one and a half liters. The most suitable car was Olimpia, which in 1947 went into the series. In 1953, Opel Olimpia Record, shown at the Frankfurt Motor Show, has won unprecedented popularity in Germany. 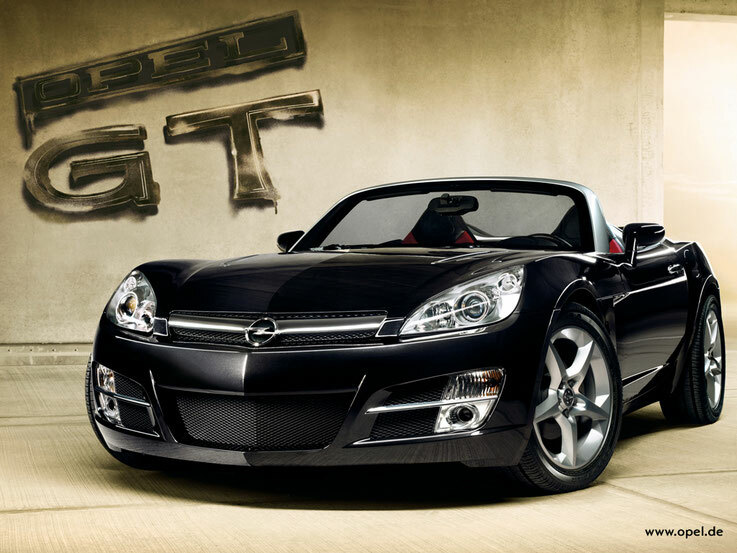 Today the company Adam Opel AG is the largest subsidiary of General Motors in Europe. 5 thousand. Man working on the company's factories. 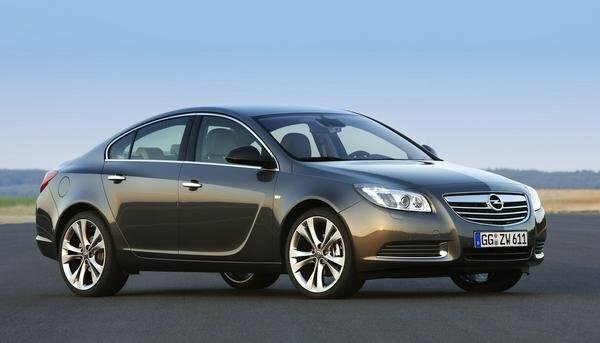 Opel continues to keep the tradition and produces cars to suit all tastes, from sports Tigra and Astra to a representative and comfortable Signum.